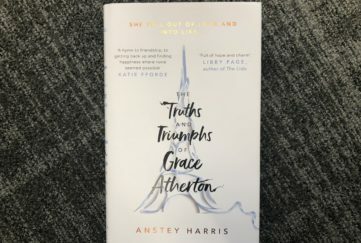 Our Fiction editor, Shirley, takes us on a journey through war-time London on her latest book review. 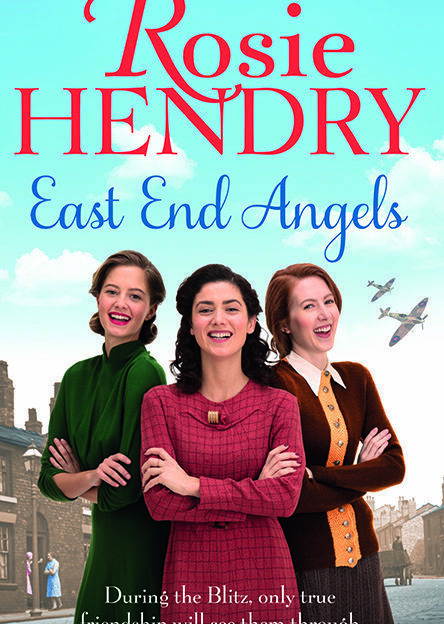 I know from experience that it’s easy to dismiss some books as “just another wartime saga”, but that’s doing many of them, like East End Angels by Rosie Hendry, an unfair disservice. This is a satisfying story of friendship and adversity. Of wartime, of course, and survival, both literally and emotionally. What raises this above the average, for me, is the terrific characters of Winnie, Frankie and Bella. You know how important strong characterisation is to me; it’s what makes a story memorable. It brings it to life. And this story zings with life. In many ways this reminded me of a Four Marys story – remember them, from the girls’ comic Bunty? Or The Twins at St Clare’s, or Malory Towers, Enid Blyton’s classic schoolfriend stories. And I do mean that as a compliment. It’s in the nicknames the girls give each other, in their easy friendship and their unbreakable loyalty. I know Rosie Hendry; under another name she’s written very many short stories for the Friend, and even a serial before we lost her to her long-time ambition of writing novels. The rigour of her research is typical, and is another element that raises this story above the average. The reader can really believe in the set-up. 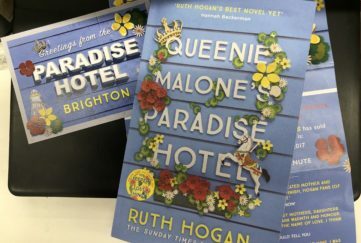 Winnie, Frankie and Bella find themselves working together at Station 75 of the LAAS, the London Auxiliary Ambulance Service, and the accuracy and atmosphere of the background wrap around the reader in until you’re totally immersed. 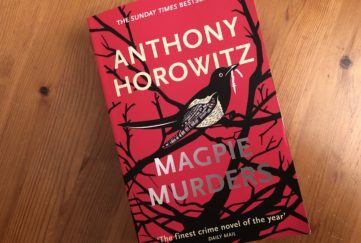 It’s a really enjoyable read, funny, dramatic and emotional in equal measure. And it’s only the first in a series, which is good news. I wish Rosie every success with them. 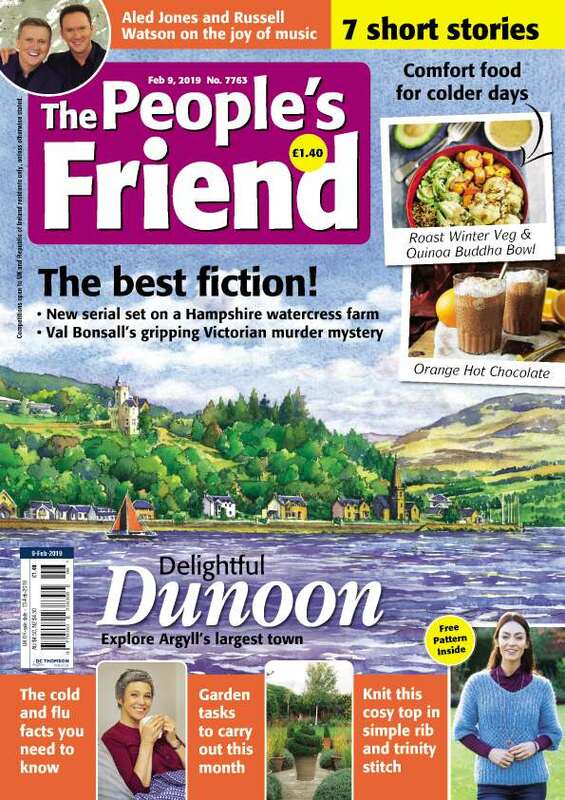 Rosie Hendry has written an exclusive short story specially for People’s Friend readers. Leaving London appears in Special 152, on sale Wednesday Jan 24, together with a mini-interview with Rosie herself. East End Angels by Rosie Hendry is out now in Sphere paperback. All writers start somewhere, maybe today is the day you start to write? Have a browse of our Story Starter to get your creative juices going. 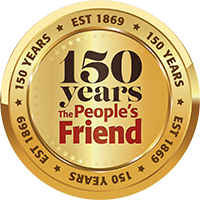 Don’t forget to subscribe to The People’s Friend – click here to see our exciting special offers!